Personal Insurance | Lake Forest & Libertyville, IL | Webb Financial Group Having a custom plan that properly fits your needs takes more than a phone call and a quote. We work 1-on-1 with you to understand your current situation and create a personal insurance solution that fits your needs. We're insurance advisors. That doesn't mean you'll just get personal insurance coverage: it means you'll be properly insured and have an insurance expert always on call. Because we're an independent insurance company, we work with the top insurance providers to cover our clients. This allows us to bring you a personal insurance plan at the proper cost. 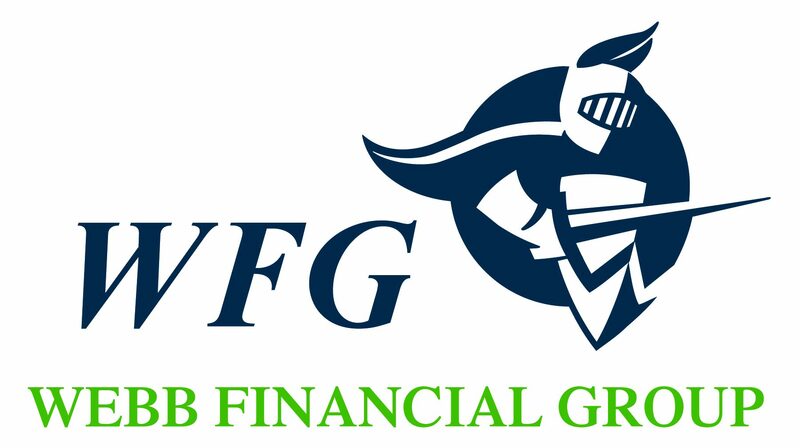 "It felt like Webb Financial Group is your partner and not a vendor. They’re accessible, reliable, and follow through." See how we can surpass your personal insurance expectations, pain-free. A personal insurance policy is designed to provide protection for personal items that might not be covered by other types of insurance policies, including renters’ insurance or a home policy. In many cases, a renter’s or homeowner’s policy might not provide protection for personal items or only provide protection up to a certain limit. Personal insurance can provide the additional protection you need. A personal insurance policy might cover such items as cameras, collectibles, computer equipment, fine art, furs, jewelry, medical devices, musical instruments, sports equipment, and silverware. Personal insurance policies may have various features, including worldwide coverage. This means that coverage for covered items applies anywhere in the world, including when you travel on vacation or travel on business. A personal insurance policy may also include a replacement cost coverage feature without any type of deduction for depreciation. Replacement cost coverage also insures against accident direct physical damage and theft.